Today, Lenovo is a US $47 billion personal technology company with more than 57,000 employees (including joint ventures) in more than 60 countries serving customers in more than 160 countries. 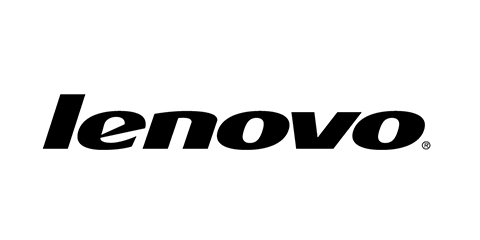 Lenovo has headquarters in Beijing, China and major research and manufacturing centers in countries around the world. Lenovo has grown faster than the market for more than four years because our exceptionally engineered products are meant for those who do. Our customers use innovation to bring progress to the world, and we design and build our products with this in mind, taking inspiration from the drive and imagination of the people who make things happen. Our technology helps those who do, do better. And Lenovo has continued its rapid growth into new personal technologies with its July 2014 acquisition of Motorola Mobility. By adding Motorola, Lenovo not only becomes the world’s third largest smartphone company, but also further strengthens its innovation leadership. Motorola’s more than 2,000 engineers and technical experts are industry leaders, responsible for thousands of patents. And as Lenovo expands globally, we are establishing even deeper roots in each major market, investing not only in sales and distribution, but also in local domestic manufacturing, R&D and other high-value functions. This global reach with local excellence is enabling us to build a new kind of company – a “global-local” company – and positions us to more deeply implement our protect and attack strategy and build the foundation for long-term success. And we want to do it the right way — the Lenovo Way — with our own perspective, our own global point of view and our own commitment to building technology for people who view technology as a tool to accomplish great things.